Air Guitar Championships which will be hosted by Dr Haze. Show times will be confirmed shortly. with various performances in the afternoon & evening. 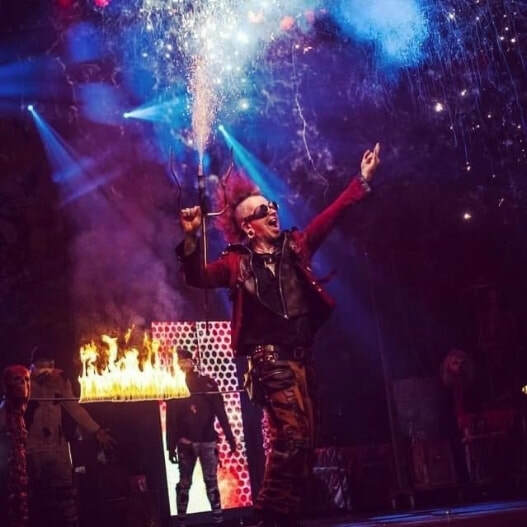 The Circus of Horrors will perform up to 6 shock shows each day.